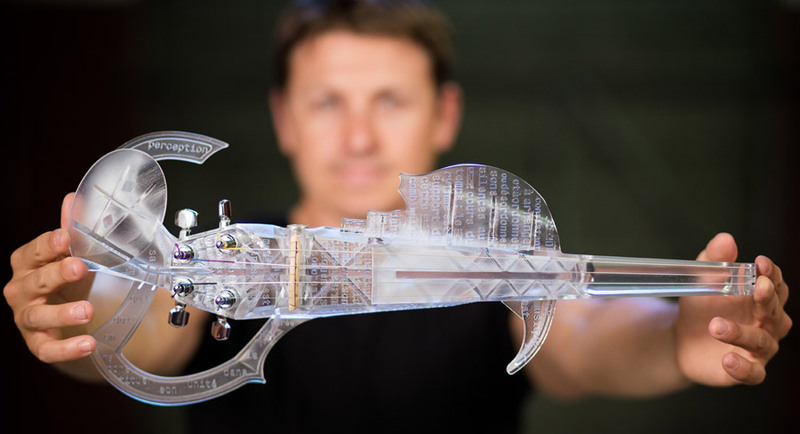 Believe it or not, 3-D printing has created an electric, digitally 3-D printed acrylic violin, based loosely on a real Stradivarius --the world's most prized violins! The "3Dvarius" is the first of what can come to be 3-D musical instruments. The 3Dvarius looks more like a skeleton than a stringed instrument. The 3Dvarius doesn’t actually duplicate a Stradivarius, but it is the first. As 3D printing continues to evolve, who knows what might be possible in the future? Creative people are "sketchers!" Their constant "doodles" expose new ideas! 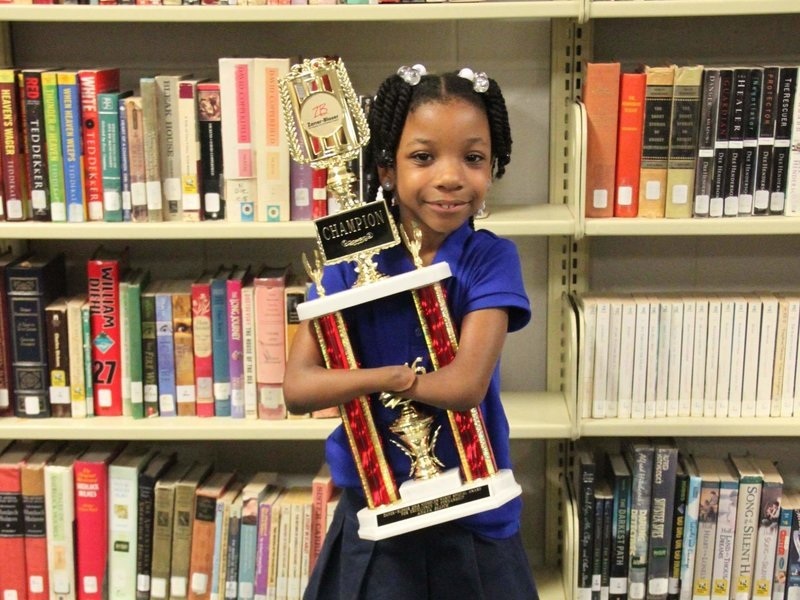 Seven-year-old Anaya Ellick, who was born with no hands and does not use prostheses, recently won a national penmanship contest. Holding the pencil between her wrists, the first-grader at Greenbrier Christian Academy in Chesapeake, Va., formed neat, careful letters, earning her the Nicholas Maxim Special Award for Excellence in Manuscript Penmanship. "Anaya is a remarkable young lady. She does not let anything get in the way of doing what she has set out to do," said GCA Principal Tracy Cox in a statement from the school. "Born With No Hands, This 7-Year-Old 'Stunned' Judges To Win Penmanship Contest".NPR.org. N.p., 2016. Web. 9 May 2016. ​Everyone has things they aren't so good at, but creativity always finds a way to maximize the ability you do have to make it work! 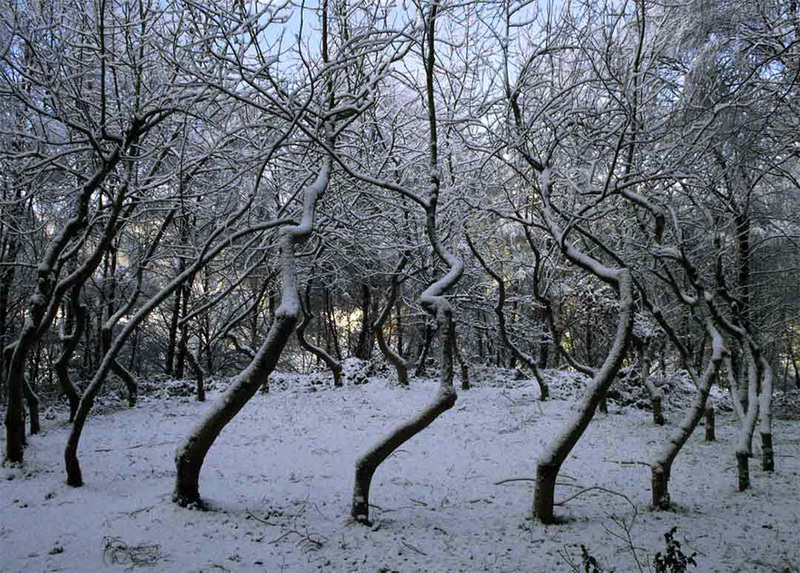 To make a gesture by planting something in 1977 for the 21st century, which was what Ash Dome was about, was a long-term commitment, an act of faith. I did not know what I was letting myself in for. Not only did Ash Dome change over the years, so did Mr. Nash. 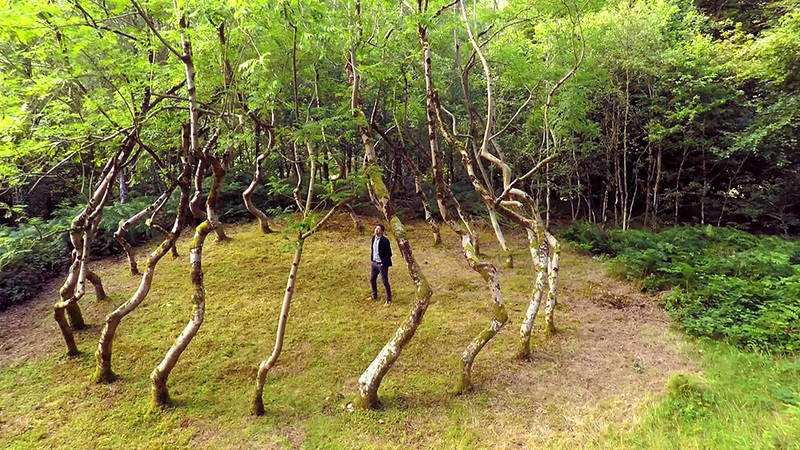 It has been almost 40 years since he planted his first tree.